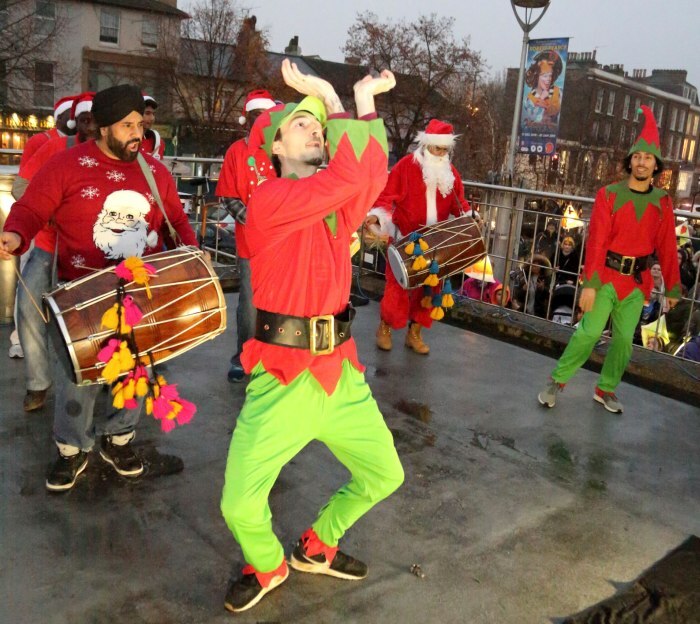 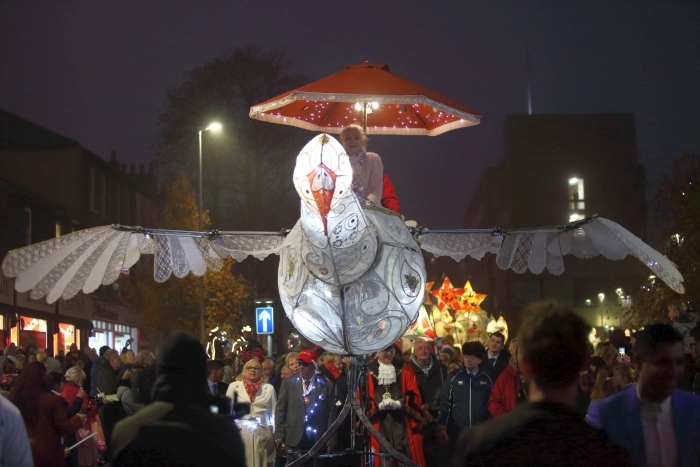 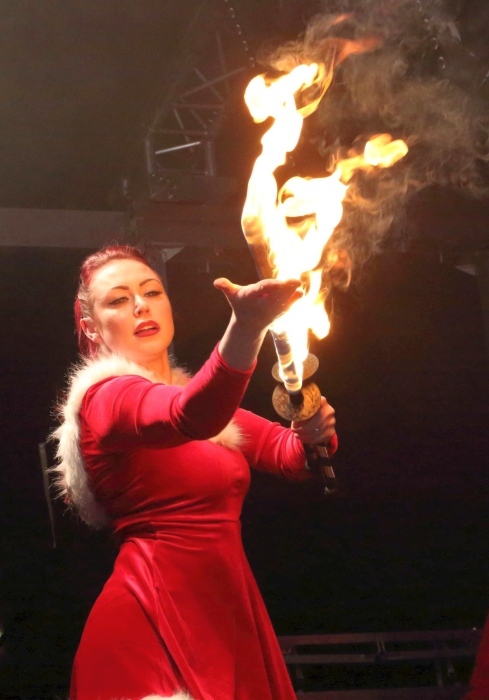 Gravesend Town Centre was brought to a halt with a spectacular lantern parade as part of the Gravesham Festival of Christmas Lights on Friday 16th November which incorporated the switching on of the town’s Christmas Lights. 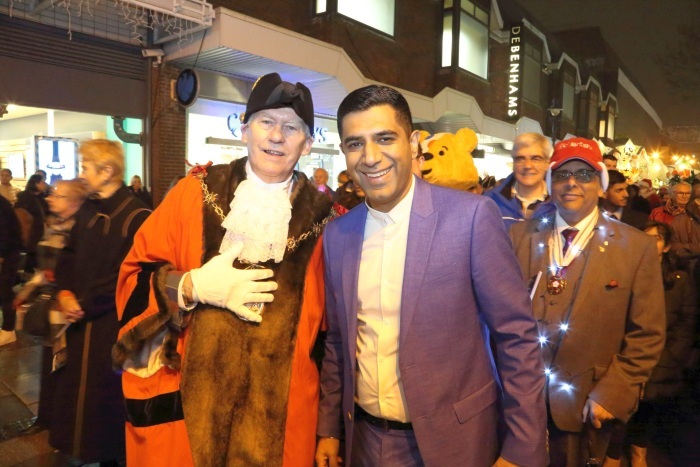 The celebrations were organised by Kent Equality Cohesion Council working in partnership with Cohesion Plus and Gravesham Borough Council. 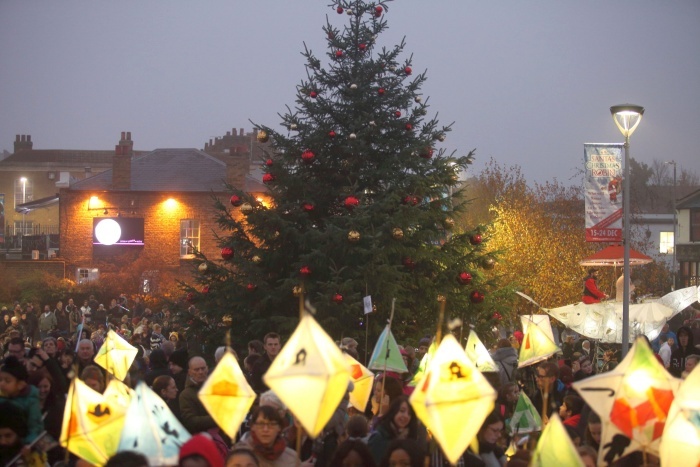 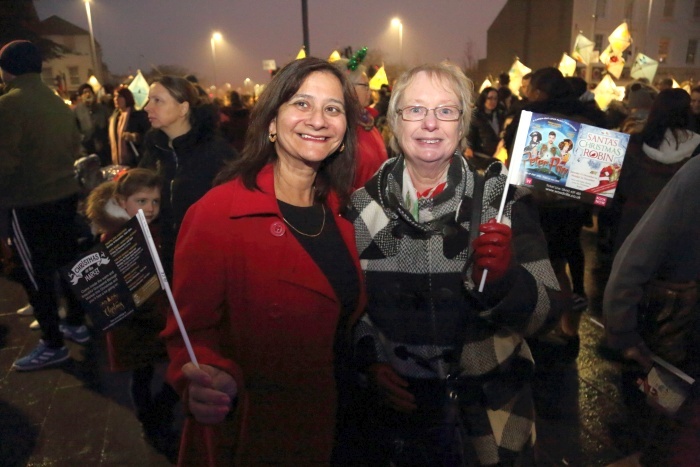 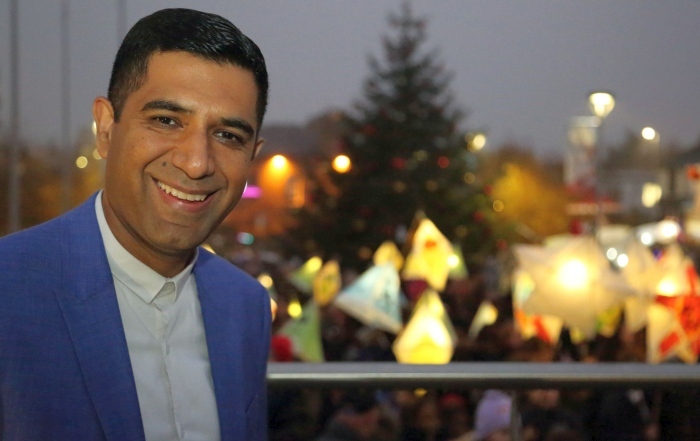 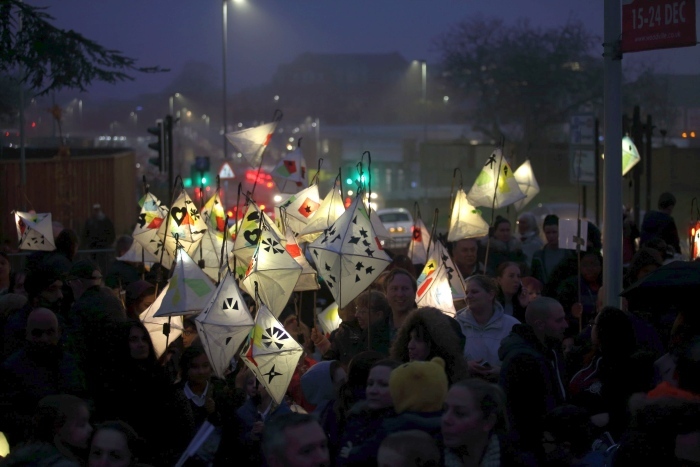 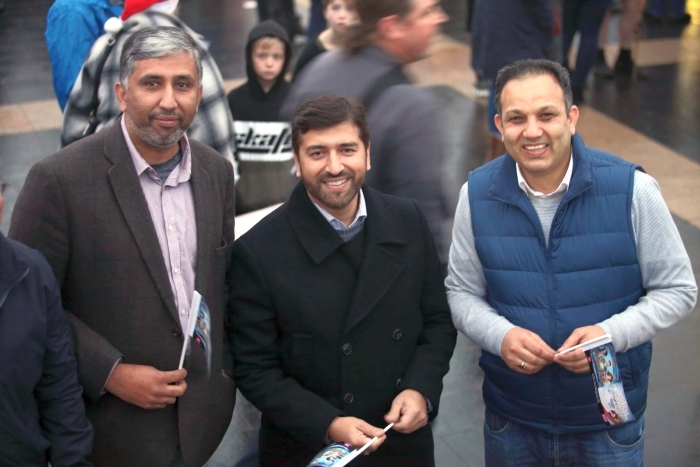 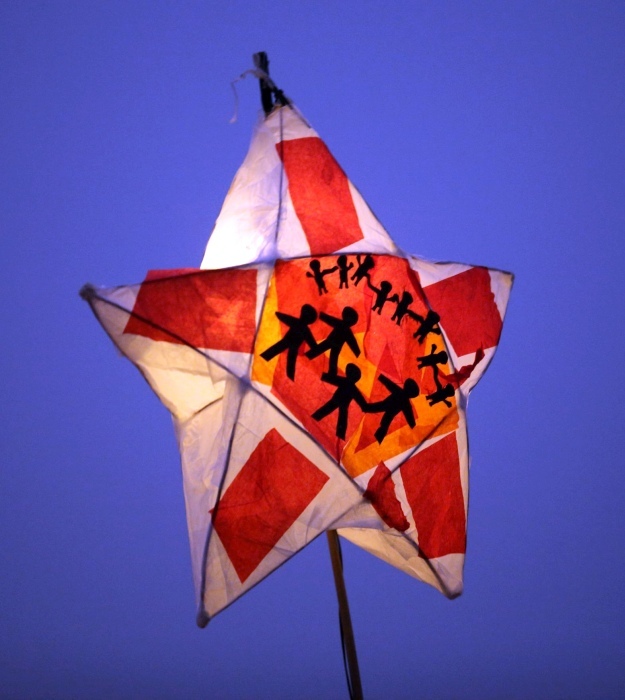 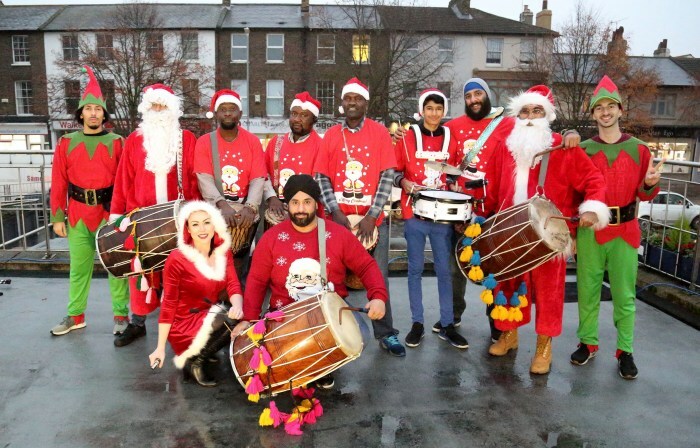 Some 3,500 from across 11 schools enjoyed the lantern parade led by partners and representatives from various faith and community organisations.